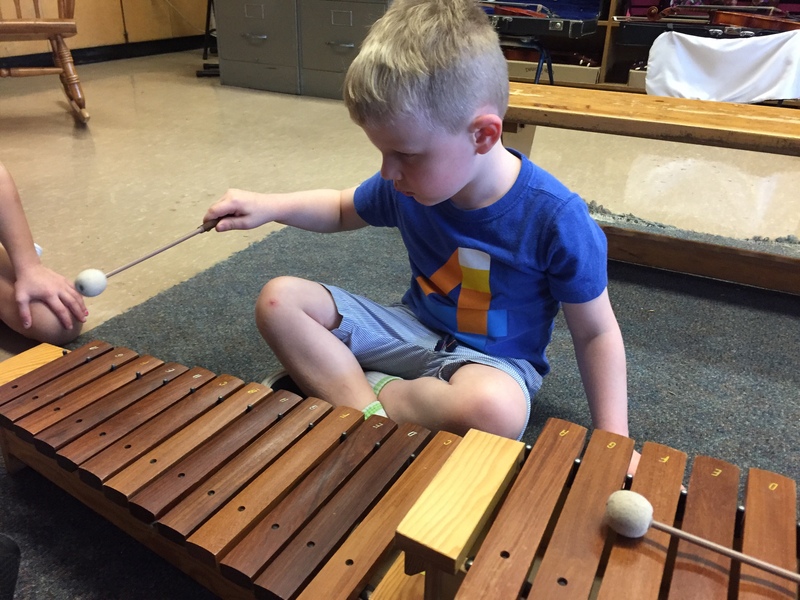 By next week, all IRC students will have played small percussion instruments, drums, Ukuleles, Guitars (grades 3-6), glockenspiels, metallophones, xylophones, basses, keyboards….oh and we sing. We are lucky!! !